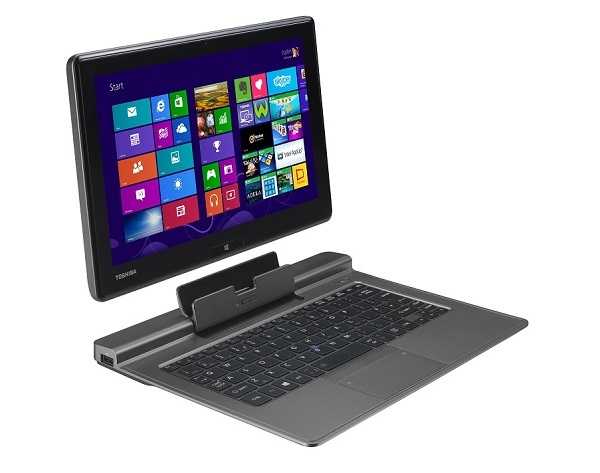 Jumping on the transformable mobile computing device bandwagon is Japanese consumer electronics brand Toshiba with the Portégé Z10t (above), an ultrabook and touch-enabled tablet hybrid that runs on Windows 8 Pro. With just one click, the screen of the ultrabook can be removed and turns the gadget into a tablet, offering full flexibility for especially those who can’t exactly decide on how they want their computing experience.It even comes with a digital pen for drawing sketches on the tablet screen, accurately tap on a specific area to replace the cursor or navigate more precisely through menus. The inbuilt handwriting recognition feature even turns randomly made on-screen notes into editable digital documents. It’s jaw-droppingly pricey at S$1,999 (far more than the near equivalent Microsoft Surface Pro), but mobile warriors – here we’re thinking professionals such as real estate agents and financial planners who are constantly on-the-go (and loaded to boot) and want their computing device to suit almost any situation – are unlikely to balk at the price tag. Unlike the Toshiba Portégé Z10t, the Dell PowerEdge VRTX is definitely something you don’t want to try carrying. The PowerEdge VRTX is essentially a private cloud-in-a-box IT solution designed specifically for remote and small office environments, yet packs enterprise-class capabilities in a desk-side, space saving design (it may still give you hernia if you tried carrying it for any amount of time). 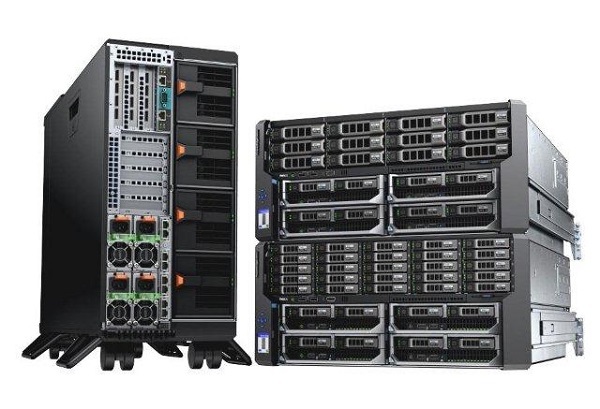 You can fit servers, storage, networking and management products into a single compact chassis, leverage on Dell OpenManage Essentials for PowerEdge VRTX‘s comprehensive, remote, agent-free systems management capabilities with a new geographical view of distributed IT assets that can help save time and reduce potential for error. Sure, not many small non-technology businesses need such a solution (and those who do may prefer to outsource to providers such as Amazon AWS), but it’s still a neat solution for small growing businesses that prefer to keep their infrastructure and data in-house and secure. The Dell PowerEdge VRTX is available worldwide via channel partners with starting configurations priced from USD 10,000.